Latin for Bird Lovers is an accessible, informative, and beautifully illustrated guide to the mysteries of ornithological Latin. 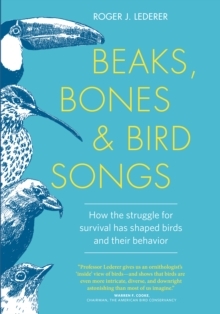 It reveals the meaning, origin, and pronunciation of Latin binomials, helping readers to get to grips with the highly useful information that these names contain, and also to communicate more effectively with other birders. 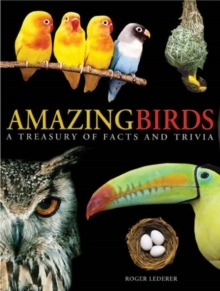 The book features 'Bird Profile' pages which look in depth at specific genera. 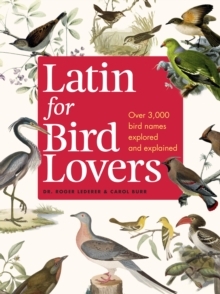 Its 'Great Ornithologist' spreads reveal the fascinating stories of the men and women who found and named many of the birds we love; its "Latin in Action" feature boxes provide tips that will help readers apply the lore of Latin names to their own birding.